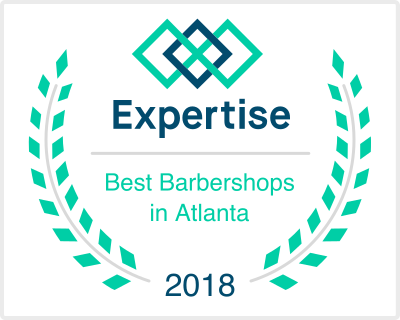 Since 2012, Vintage Barbershop Atlanta has provided vintage, modern and specialty haircuts to customers in Sandy Springs, Dunwoody, East Cobb and Buckhead. The vision of shop owner and master barber Yury Abramov was for our Barber shop to have a classic touch with a modern feel. Step inside our Sandy Springs location and experience this unique shop for yourself. Sit down in one of our authentic barber chairs and let one of our master barbers work with you to get that perfect barber shop haircut you’ve been looking for. We also specialize in vintage shaving and straight blade razor shaves as well as childrens haircutting services. At Vintage Barbershop, we make it our goal to provide top notch service to everyone who walks in. So come see why we are one of the premier Atlanta barber shops today!